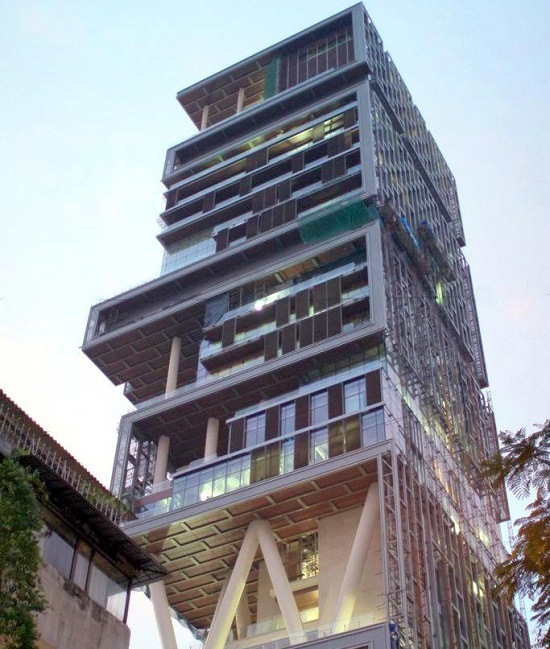 India is a land known for his culture and religious diversity, around the world. This country observes many festivals throughout the year. Some festivals are becoming common among the religions and celebrated by most of the sections of the society. India’s rich culture heritage is proven by how happily they celebrate the religious festival. Here I bring you the list of top 10 festivals celebrated in India. Ganesh Chaturthi is one of the most important festivals of Hindus, mainly celebrated in the Southern and Western Part of the country. This festival is 10 days long celebration, which begins on Shukhla Chaturthi and ends on Anant Chaturthi. This festival starts by bringing the Lord Ganesha statue in the temples and worshipped for 10 days and after it, the idol is drowned in the river or lake. Baisakhi, also written as Vaisakhi is generally celebrated on 13th or 14th April of every year. This festival is mainly celebrated by the Sikhs and some sections of the Hindus too. This is also known as harvest festival especially by the Sikh communities in the Punjab region. Usually, People go to Golden Temple situated in Amritsar on this occasion. 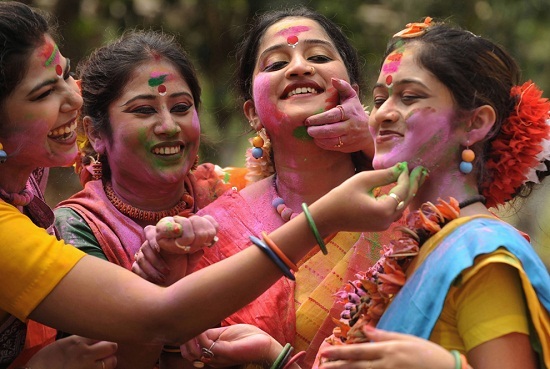 The festival of colours, known as Holi is celebrated on the Purnima i.e. full moon of the Phalgun season according to the Hindu calendar. Among the Hindus, the festival also celebrated as to welcome winter season. People celebrate this joyful and refreshing festival with colours and water with the family and friends. 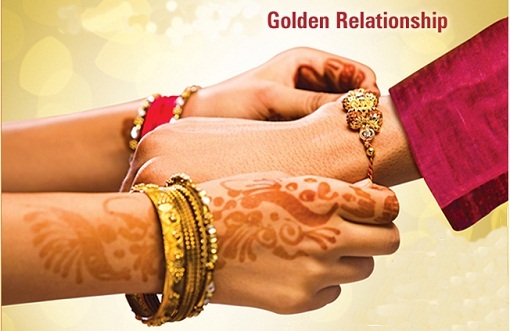 The festival Raksha Bandhan means the bond of protection which is celebrated among the brother and sister. This festival is celebrated by Jains, Hindu, Sikhs and many other sections of the society all over the country. This festival is marked by tying a thread on the wrist of the brother by the sister and asking them to promise of protecting throughout the life. Onam is celebrated by the people of the southern part of the country. This festival is celebrated mainly in the state of Kerala. This festival falls between the month of August and September. The people celebrate this festival by decorating a pyramid of beautiful flowers and pray for their good health and wealth. Boat riding competition is also organized on this day in Kerala. Pongal is a harvested festival, also known as Makar Sankranti. This festival is celebrated on 14 January of every year in south India with great enthusiasm. On this occasion, people pray to Sun god and thank him for providing them with a good harvest. On this festival, people visit neighbors to exchange gifts and Pray to Sun god for further good harvest. This festival means breaking of fast, is one of the most celebrated festivals all over the world. In India too, this festival is celebrated widely by the Muslim religion. This occasion is the one of the most important festivals of the Islamic World. The festival is celebrated by keeping fast from dawn to sunset for 30days during the entire month of Ramadan. 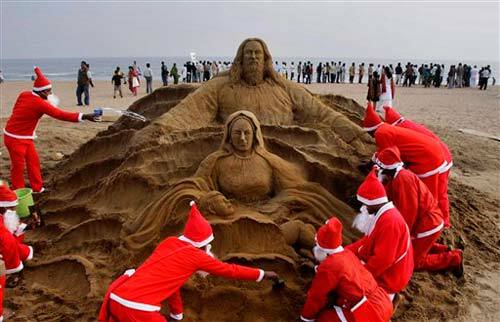 Christmas is annually celebrated on the 25th of December all over the world. This festival is mainly celebrated by christens and many other sections of the society. On this occasion, family reunions are held and gifts are exchanged among family members and neighbours. Dussehra is one of the major festivals of the India which means ten and symbolizes the victory of Lord Rama over the evil Lord Ravana. Rameela is organized before the ten days of the festival. Effigies of Ravana, Kumbhkarna and Meghnath are set to fire on this day to symbolize the victory of good over evil. 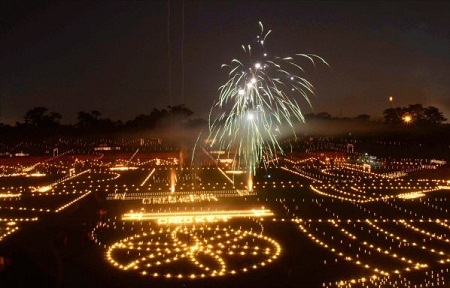 Diwali is the major festival of India that is celebrated all over the country by Hindus. 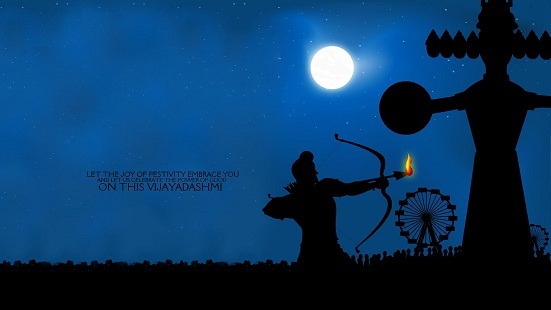 This festival is also known as the festival of lights and is celebrated by the people to show happiness when Lord Rama came back from exile with wife and brother after long 14 years.